Josh Wells is a fourth-generation rancher and farmer in Weld county. His family started farming in 1888. What started in 1888 as 110 acres has turned into a 32,000 acre ranch and farming operation. In 2008 Josh and his father, Steve, partnered with Noble Energy to develop natural gas using hydraulic fracturing. This partnership has created 600 local jobs. While Josh loves providing affordable energy to the community and state, he also loves the land and was unhappy with the aftereffects of hydraulic fracturing. Although horizontal drilling has shrunk drilling footprints by about 70%, it still creates an eyesore on the beautiful eastern plains. Josh founded Wells Trucking to help restore his land and the land of his fellow farmers and neighbors. Wells Trucking has grown far beyond that original goal and is now a vibrant company with 50 of Colorado’s best employees. 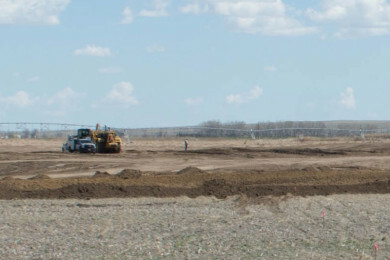 In addition to drilling pad reclamation work, we provide excavation, hauling, grading, farmland restoration, installation of underground utilities, and many more services in Weld County and throughout Colorado. Wells Trucking is committed to helping our Colorado neighbors responsibly restore the natural landscape after oil and gas drilling. 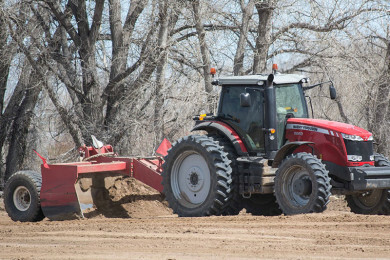 We are also proud to provide infrastructure support and services for ranchers and farmers in Colorado. Wells Trucking is committed to many local charities such as the Weld County Food Bank, the Guadalupe Center, and the Sober Living Center. 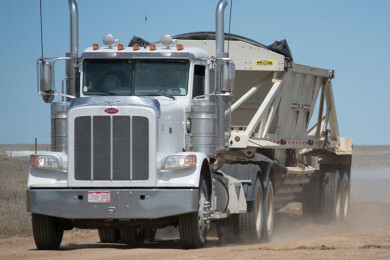 Wells Trucking is located in eastern Colorado, where we can easily provide excavation services for your project. 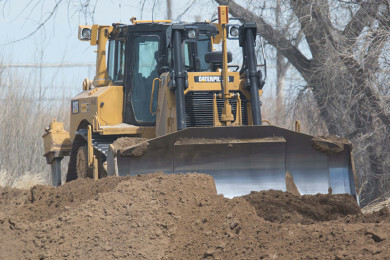 Our GNSS-enabled dozers and scrapers can make short work of raising or lowering the level of your fields, and we can easily repair damage from flooding. 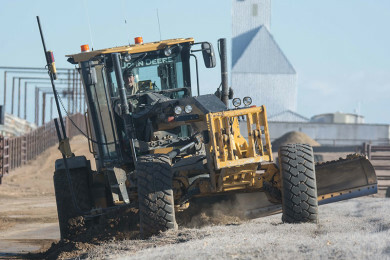 Wells Trucking uses GNSS-based machine control from Topcon Positioning Systems on our dozers and graders. We pride ourselves not only on our staff, but also on our equipment. We maintain a powerful fleet for the biggest hauling jobs. We love affordable energy, and we also love the land. That’s why oil pad and pipeline reclamation is one of our specialties. 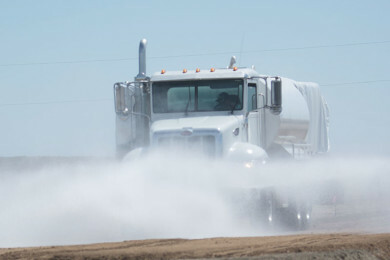 Wells Trucking has partnered with developers to install water lines, sewer lines, and stormwater gathering systems.